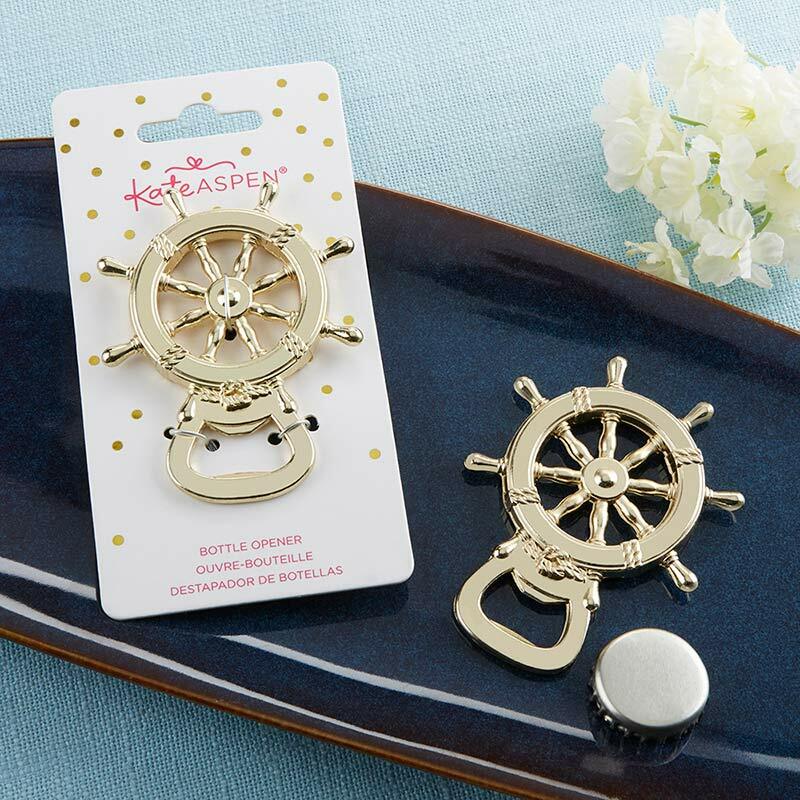 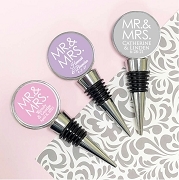 Pop open drinks in style at your beach wedding, destination bridal shower or nautical themed birthday party with Kate Aspen's Gold Nautical Ship Wheel Bottle Opener. 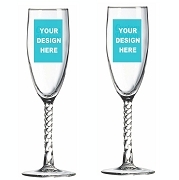 These decorative party favors are gilded in gold, and will look beautiful when placed on guest tables, the buffet or bar. 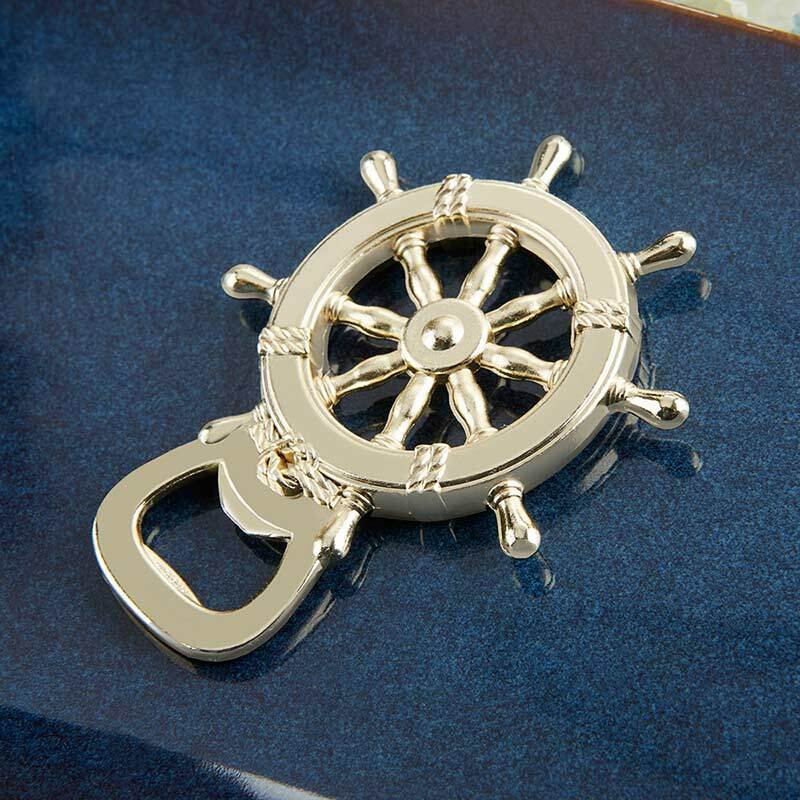 Gold metal bottle opener in the shape of a ship wheel with rope details. 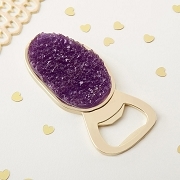 Bottle opener is hand wash only. 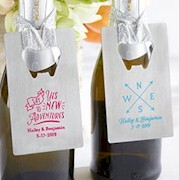 Packaged product measures 3" w x 5.7" h.